The ideal solution to integrate OPC in your applications! 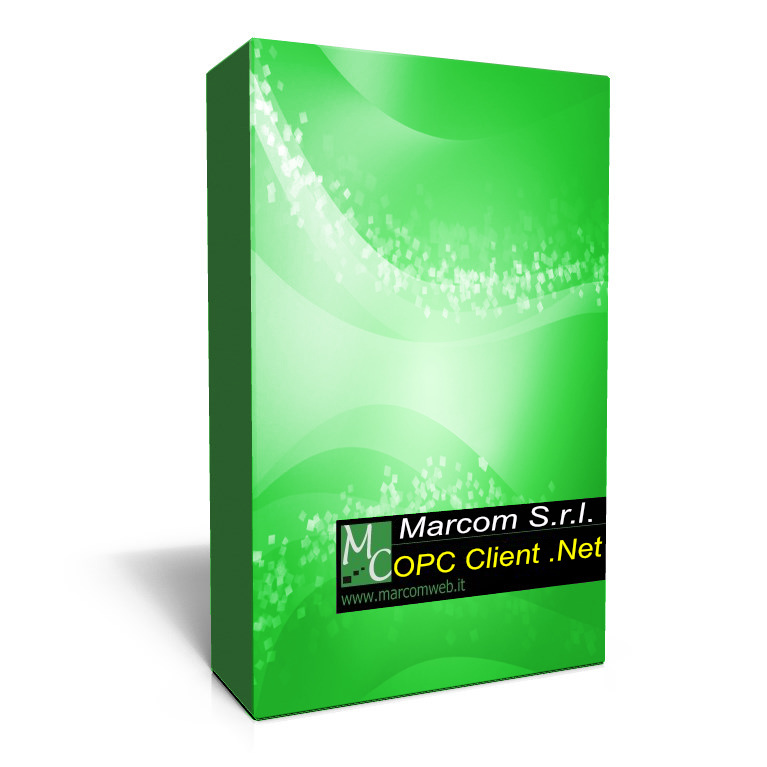 The Marcom OPC Client implements all the functionality required for a client from the OPC specification. The OPC Client is supplied as a component or source code for the integration in proprietary applications. Implemented support of the specific OPC Alarms and Events.